Couple pieces of news this week worth looking at as we head into the weekend. We could potentially have a few more big stories break this weekend too, since it’s South by Southwest’s Gaming weekend in Austin. I’ll keep my eyes peeled for anything that looks interesting. 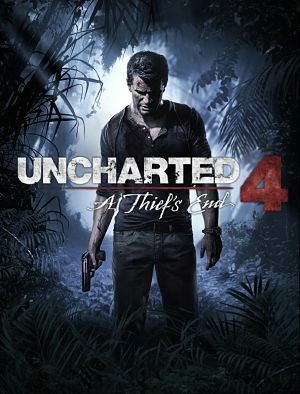 Probably the story that I saw get the most discussion this week was the delay of Uncharted 4. While it was originally slated for this fall, it’s now been pushed back into 2016. Now, the initial reactions were mixed – obviously people are upset to see it pushed back at all, but I think in the end it’s for the best. It gives Naughty Dog extra time to really get it perfect. Of course I did see plenty of Xbox fanboys claiming this fall for Microsoft – but as an Xbox gamer, I have to say that I still think the PS4’s lineup this year is still crazy strong. The Xbox One can definitely make up some ground, but will still have a long way to go. I went over a couple of the new features in the March update for the Xbox One earlier this week. It’s now been pushed live to everyone – as long as you’ve connected online this week, you have the March update. There are a couple things I really don’t plan on using too much – the transparency setting for the tiles for instance, but I really am excited for the screenshot function. It will make sharing progress on Mega Man Land a bit easier. No more long clips showing still images. 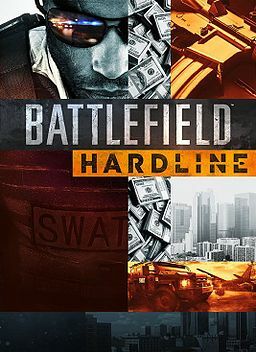 EA tried something a little new this week with Battlefield: Hardline. The game doesn’t actually launch until Tuesday of next week. But subscribers of EA Access on the Xbox One were able to install the game this week and start playing it right away – almost a full week early. I haven’t really watched a ton of the streams – mainly because I prefer to go into games as blind as possible these days – so I don’t know if the multiplayer is live or not. I would hope it isn’t, or that they plan on resetting the levels on Day One, but either way, it’s a good experiment for early access on consoles. One last little bit of news I saw yesterday was that EA also confirmed that there’s more Titanfall on the way, and that it’s likely to appear on multiple consoles. That really shouldn’t be a surprise to anyone – after all, Titanfall was a brand new IP that sold really well on two platforms. Bringing more is a no-brainer, and expanding the market is even less of one. This entry was posted in Weekly News Recap and tagged Battlefield Hardline, Titanfall, Uncharted 4, Video Games, Xbox One by Dan Fasulo. Bookmark the permalink.